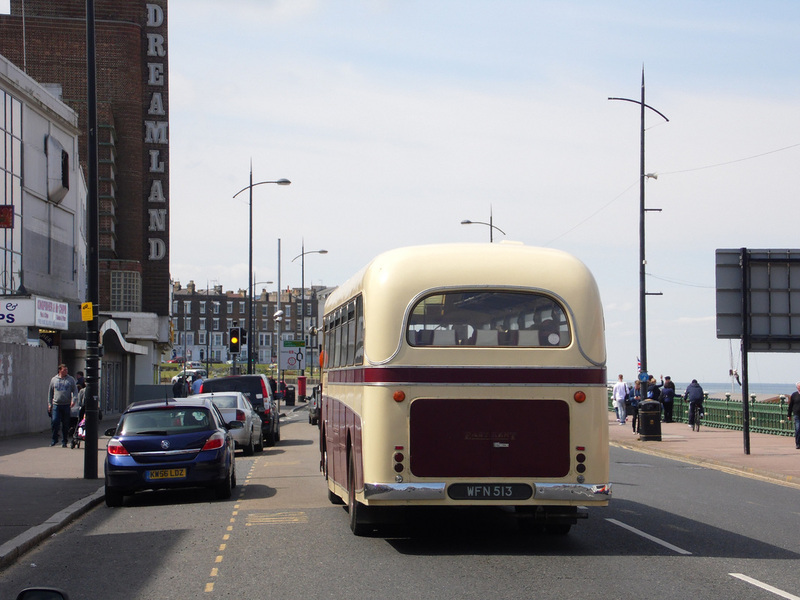 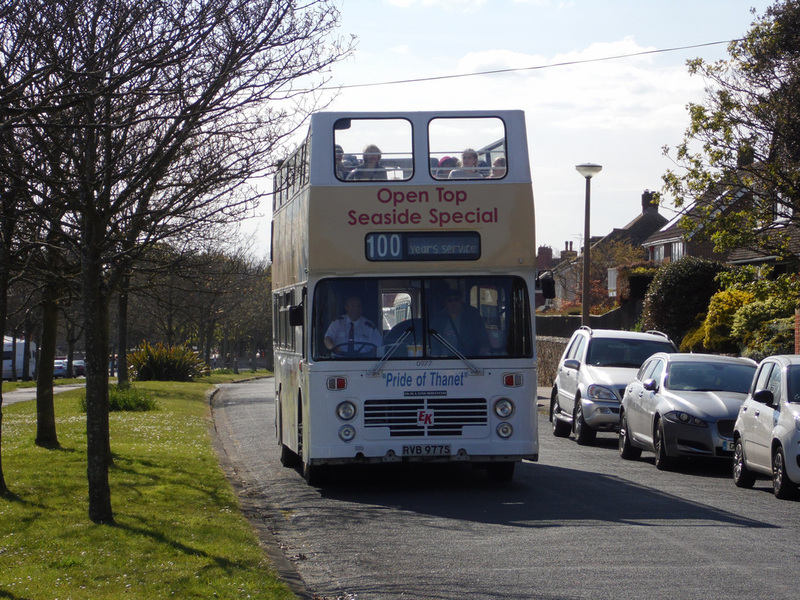 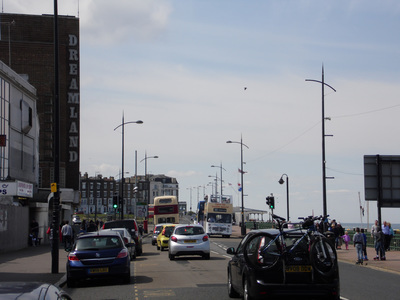 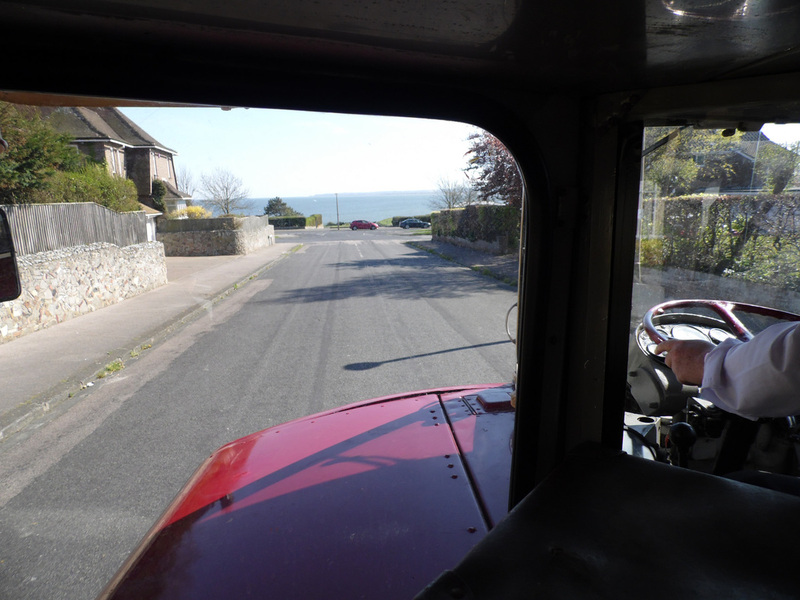 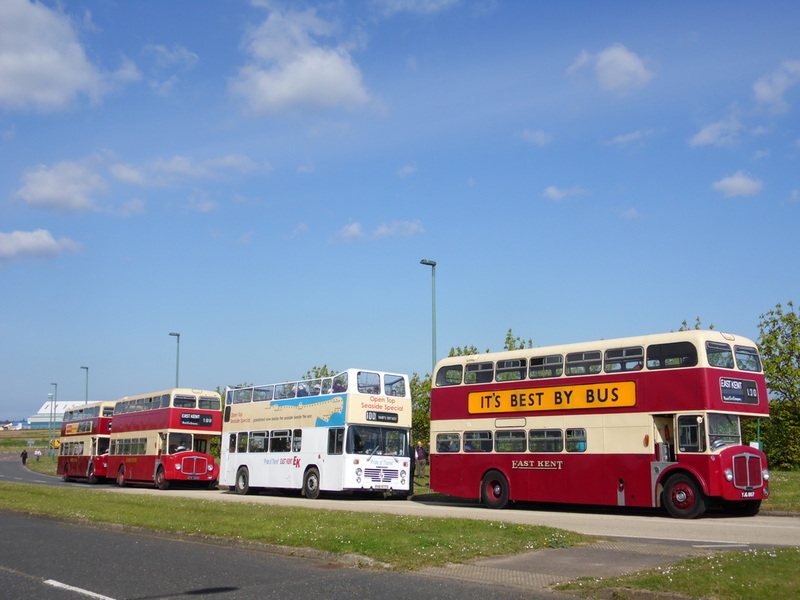 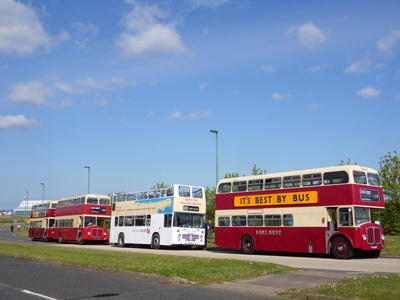 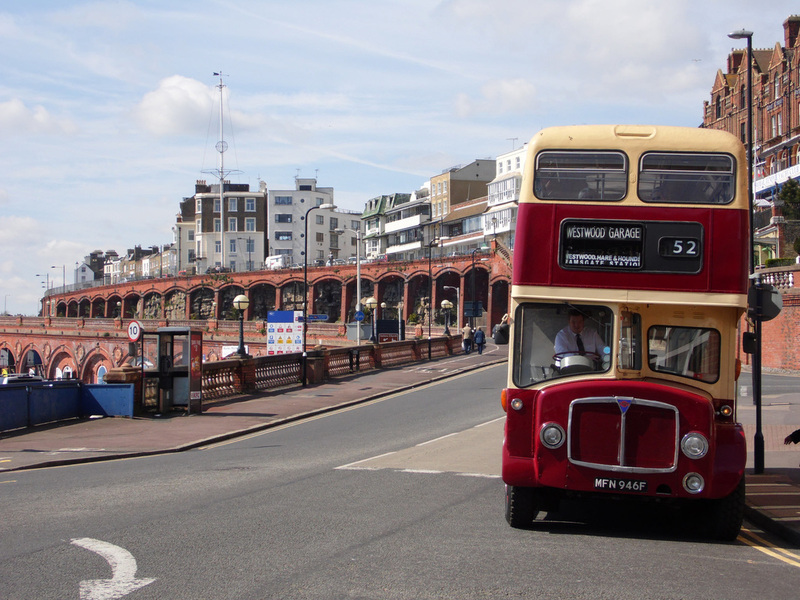 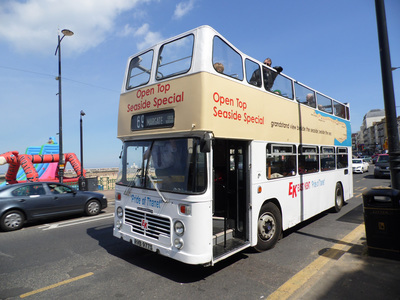 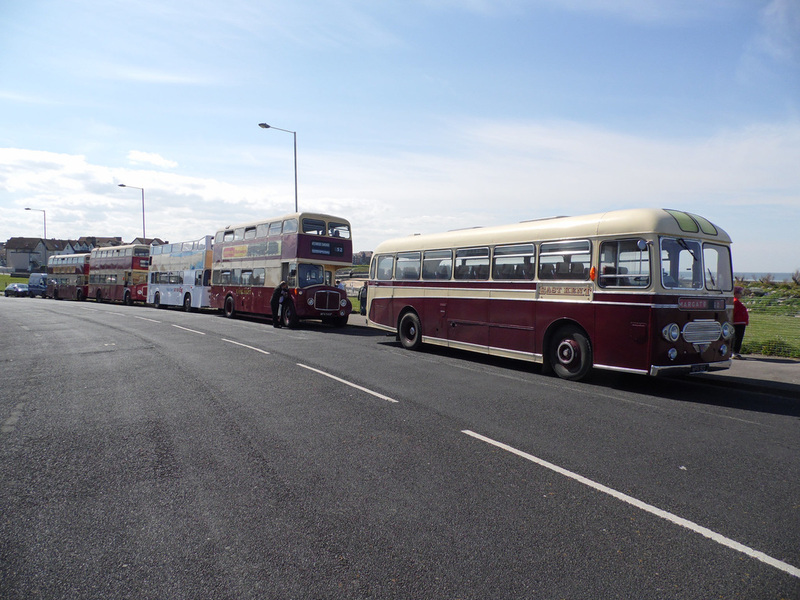 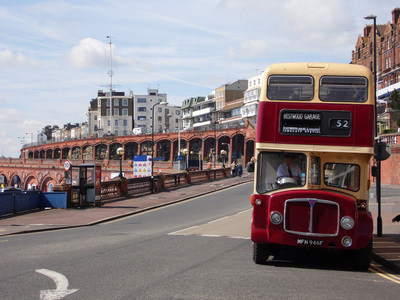 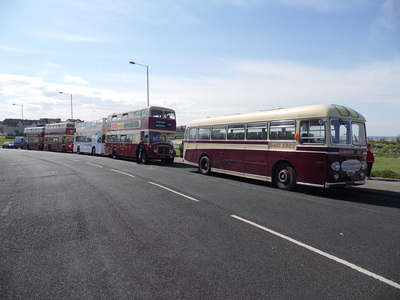 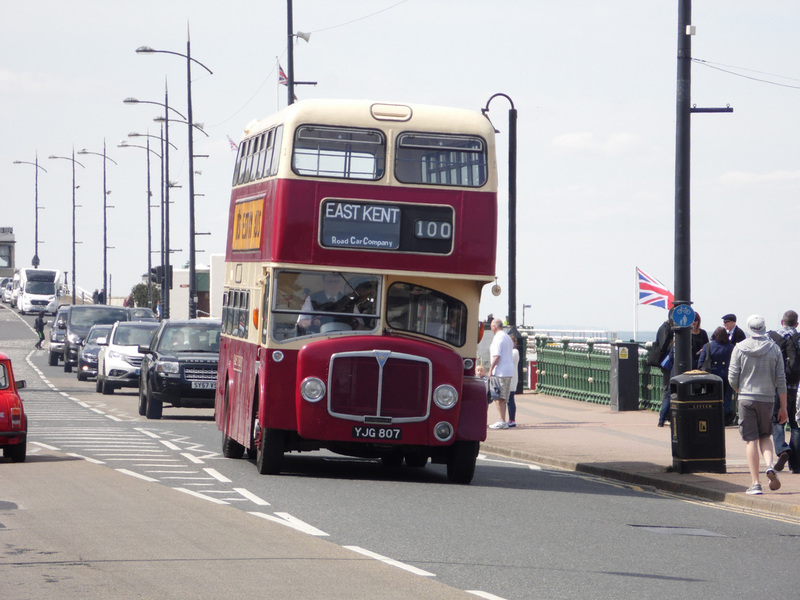 2016 Thanet Vintage Bus Road Run. 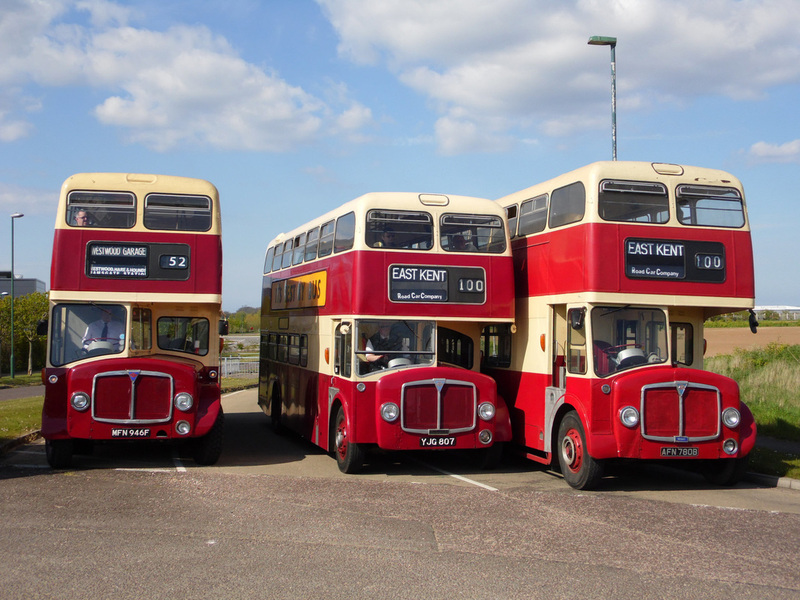 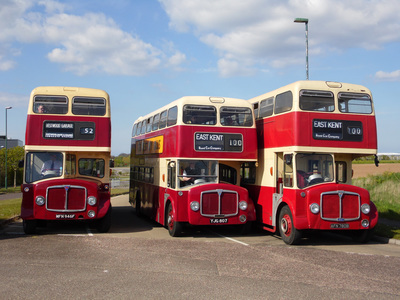 This year we celebrated 100 years of East Kent Road Car Company Ltd with some beautiful old East Kent AEC's. We also raised £95.74 for Cats In Crisis.